GD Smy Ltd have substantial experience in residential and commercial refurbishment projects. We organise the removal of unwanted / waste materials and manage structural alterations with the assistance of a specialist engineer. 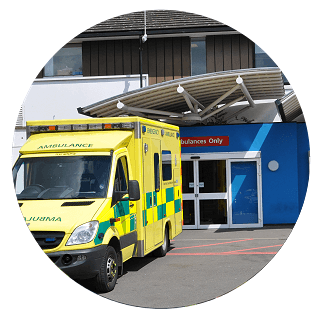 GD Smy Ltd have years of experience working in the healthcare sector delivering projects on time, to a high standard and within budget. We offer a bespoke service, adopting modern procurement best practice with our partners in the supply chain. GD Smy Limited is a privately owned building and fit-out contractor who has been trading since 1988. Our offices and workshop are located in Ash, Kent. Our enviable reputation has been established by delivering high quality projects in a variety of business sectors. GD Smy Limited is a privately owned building and fit-out contractor who has been trading since 1988. Our offices and workshop are located in Ash, Kent. All work we carry out is fully guaranteed and if you would like to discuss your requirements, simply call us on 01474 874006 or use our contact form. Our enviable reputation has been established by delivering high quality projects in a range of business sectors. 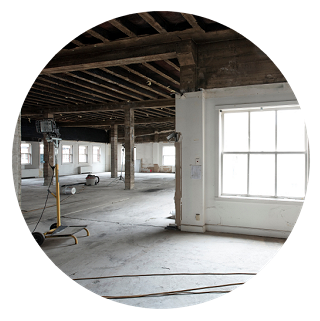 GD Smy Limited are an established firm providing all types of building repair and refurbishment, both commercial and domestic. 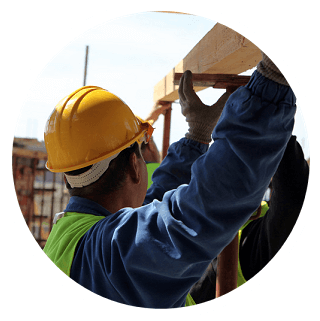 We are members of the Federation of Master Builders and the DTI’s Contructionline scheme and can undertake almost any size project. Recent clients include South London Healthcare NHS Trust, Croydon University Hospital and Maidstone & Tonbridge NHS Trust. GD Smy Ltd have substantial experience in residential and commercial refurbishment projects, tailoring our services our customers needs. By liaising with all parties involved we can ensure that all goals are achieved in the most productive and cost effective means.